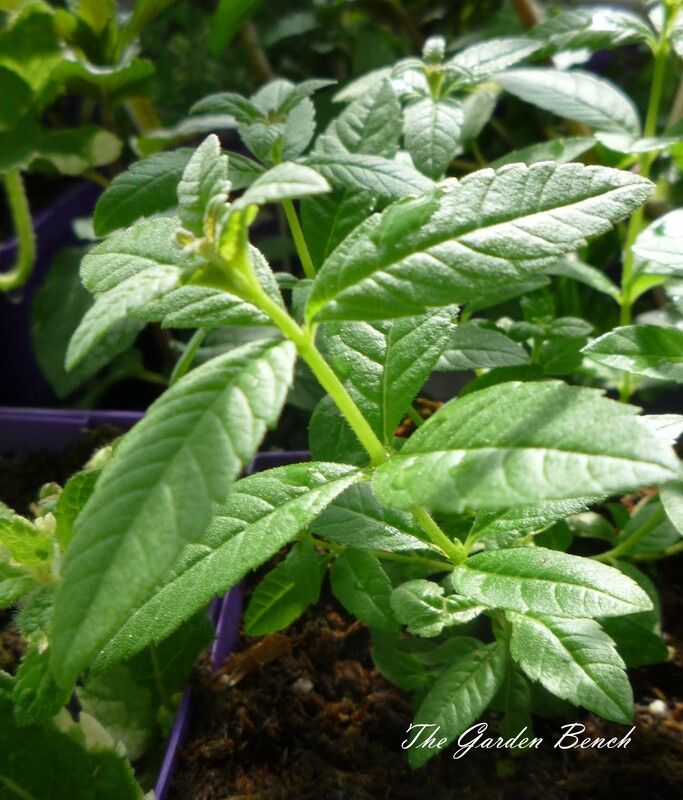 Last year I planted lemon verbena in a new herb garden because I loved the fragrance. I thought it was a perennial, but it seems to have died over the winter. Will it come back this year? 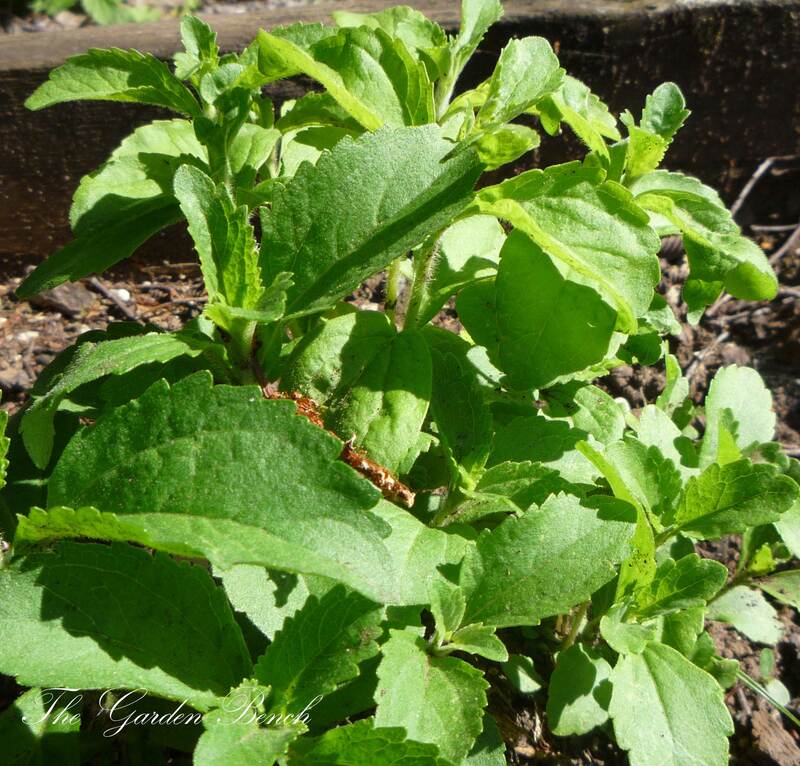 Lemo n verbena (Aloysia citriodora) is a tender perennial, which means it may survive a mild winter in some areas, but it will succumb to extended periods of below-freezing days and nights. The Herb Society of America notes that this herb is marginally hardy in Zone 8 – that’s where extreme minimum temperatures might be about 20 degrees, so you can see that it prefers warmer climates. It is native to Argentina, according to the HSA. 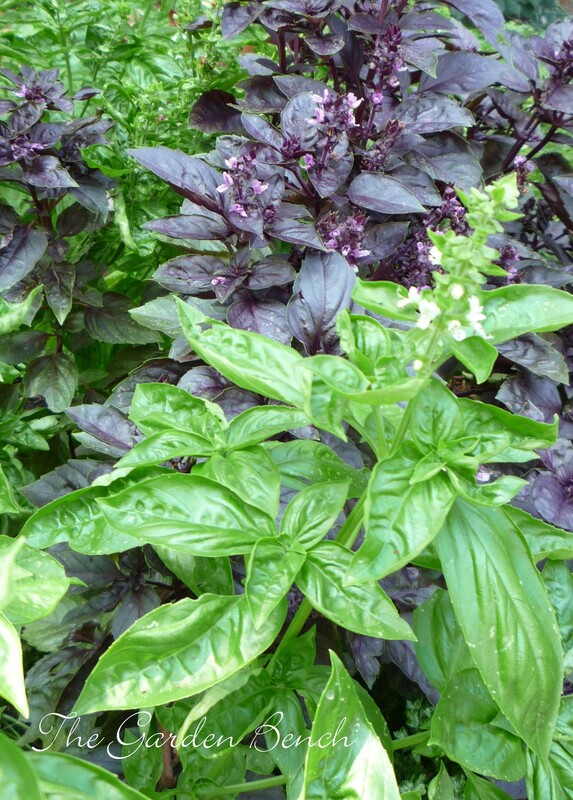 QUESTION: We love fresh herbs and grew basil, rosemary, parsley and sage in the garden this summer. Can we dig them up and bring them inside to grow all winter? You can bring basil indoors to grow during winter. 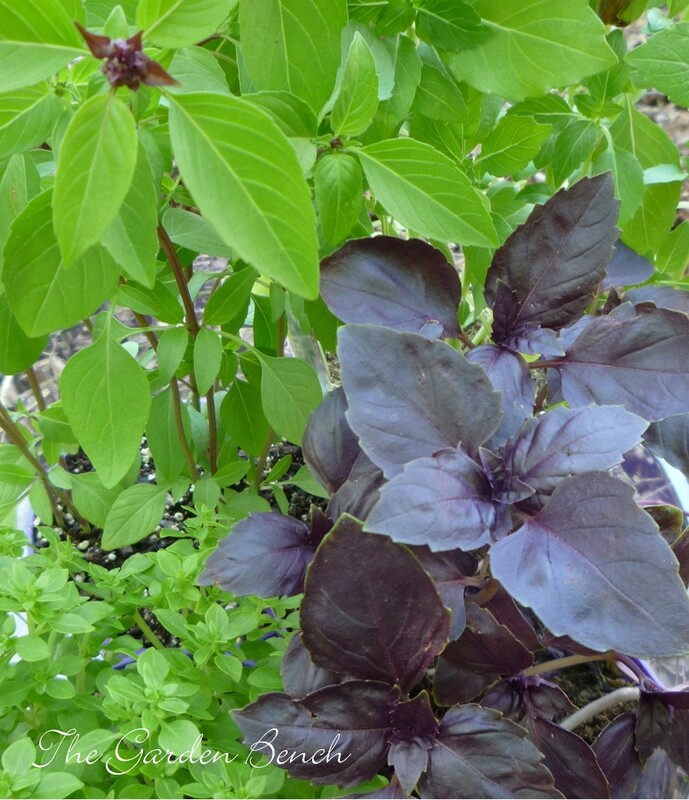 Basil: An easy way to keep basil for growing indoors is to root cuttings now and plant them in pots later. The Herb Society of America suggests cutting 4-inch portions of stems before they flower, remove the bottom leaves, and place the stems in a small container of water. Place it on a windowsill and change the water every day. After roots form, plant the cuttings in a clean, well-drained pot in good potting mix. To grow successfully indoors, basil needs strong light (this usually means a south or west window, or grow it under artificial light). Keep the soil evenly moist and provide fertilizer about once a month. 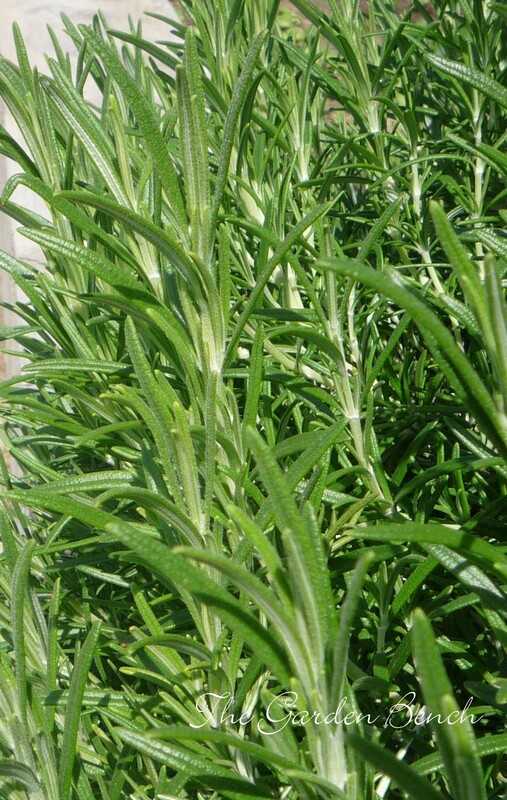 Rosemary: This is a plant that may be happier outdoors all winter than in the dry air of a heated house. If you’ve planted one of the more hardy varieties, it should survive the winter outdoors, especially if it’s in a protected location in the garden. But rosemary can also be rooted in water or in moist potting soil, planted in potting mix and place in a sunny location indoors. Mist it frequently to keep the air moist, or set the pot on a layer of stones in a tray of water. 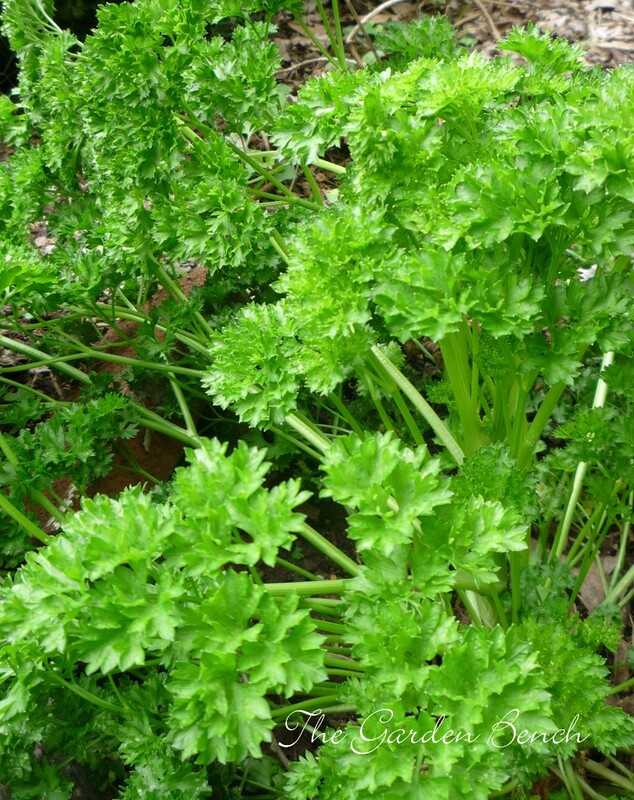 Parsley: This is an herb that may be easier to grow indoors from seed. Parsley is a biennial that grows a long tap root, which makes it more difficult to dig up and repot. Soak the seeds in warm water overnight, and sprinkle them onto good potting mix in pots that drain well. Cover the seeds with about ¼ inch of potting mix and keep the soil evenly moist. 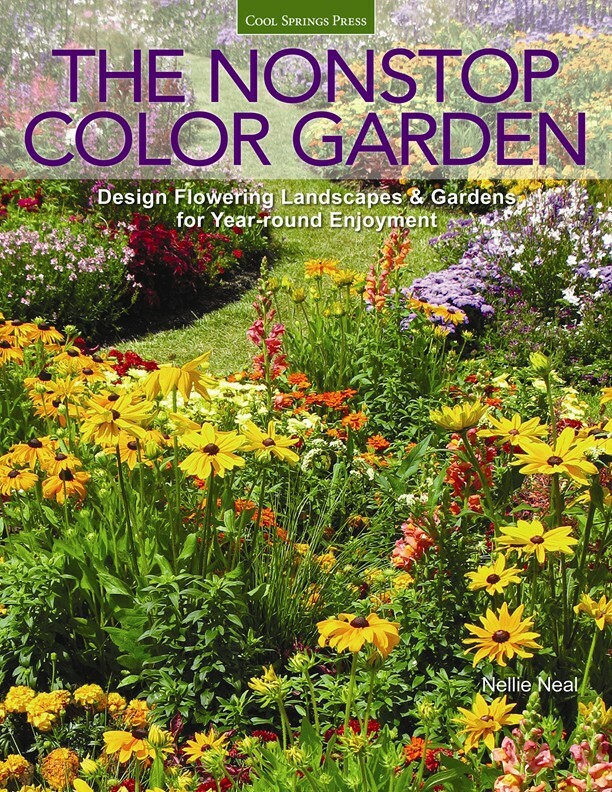 Place the pot in a bright (south-facing) window or under fluorescent lights. 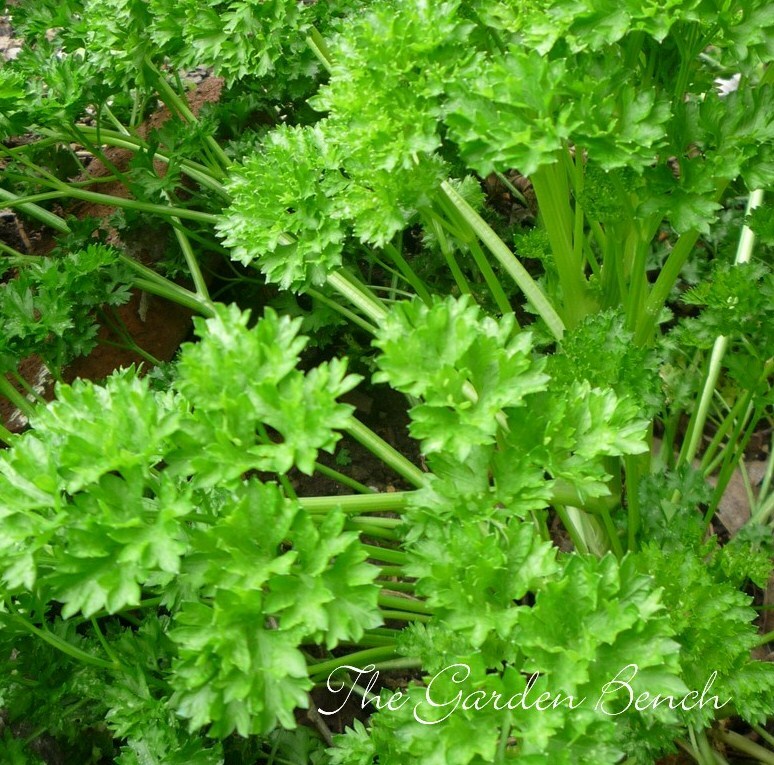 Parsley seeds are slow to germinate, so be patient. Plants grown indoors may be more spindly, due to lower light levels, but the flavor is just a good. QUESTION: I had a big, fragrant patch of sweet woodruff in a shady raised bed that suddenly began turning gray and dying off in the center. Within a few days almost all of it had turned gray or black, and now there are just a few sprigs left around the edges. What happened? 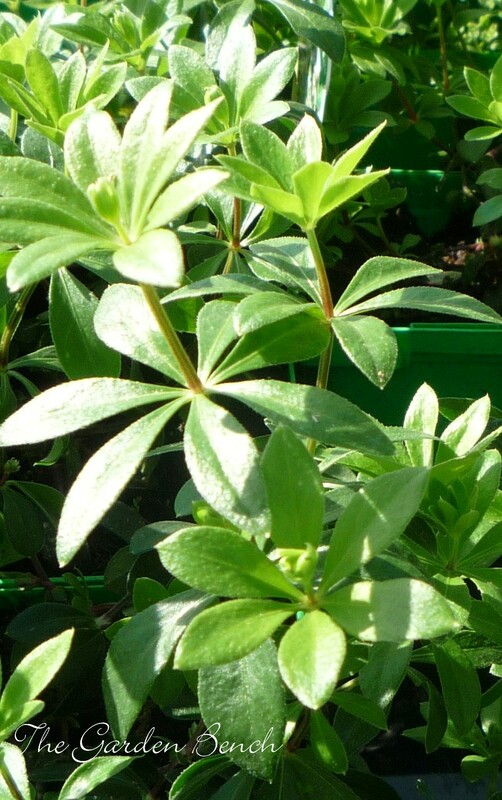 Rapid die-off is often an indication of some kind of blight, and a little research into this symptom in sweet woodruff (Galium odoratum) turned up the disease called Rhizoctonia web blight. It’s caused by the fungus Rhizoctonia solani, which is the source of an array of cankers, rots and diseases. 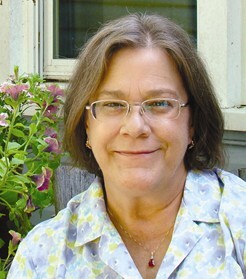 Web blight develops in hot, humid weather. Look closely at the dead and dying plants, and you may be able to see fine webbing that sticks to the leaves and stems and across the surface of the soil. It’s common on sweet woodruff, and also attacks Dianthus, Coreopsis, ferns, hibiscus, goldenrod and yarrow. I found this information at the web site of the University of Maryland Extension, where they explain that the blight usually doesn’t kill the roots of the plants, but it’s best to remove dead plants and debris right away. To reduce the chance of development of the disease, thin the plants out a bit to improve air circulation. Remove mulches and other debris from the area. Cut plant debris at ground level and remove it in the fall.